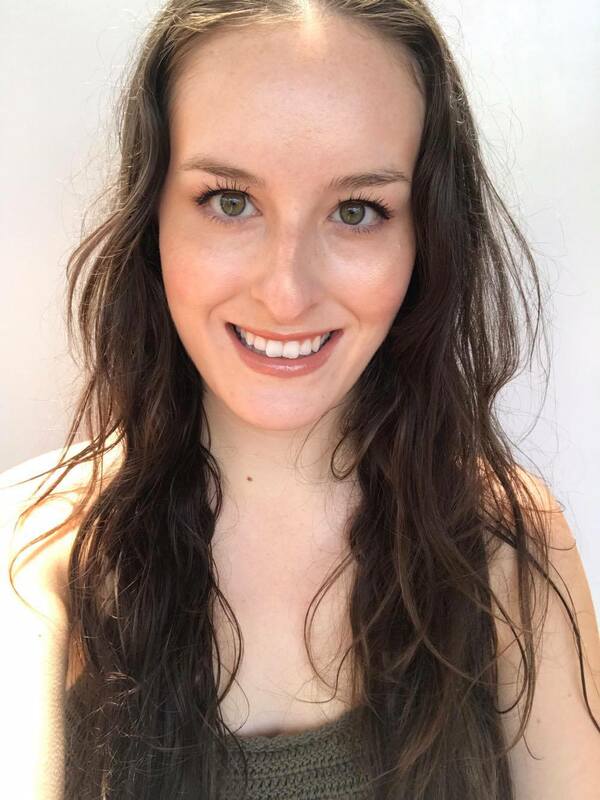 I was previously unfamiliar with Genie Beauty, so when their Million Dollar Lash Kit arrived on my desk I was so intrigued and couldn't wait to test it out! Today I am going to share my thoughts on this lash booster and mascara combo kit and my before/after pics! 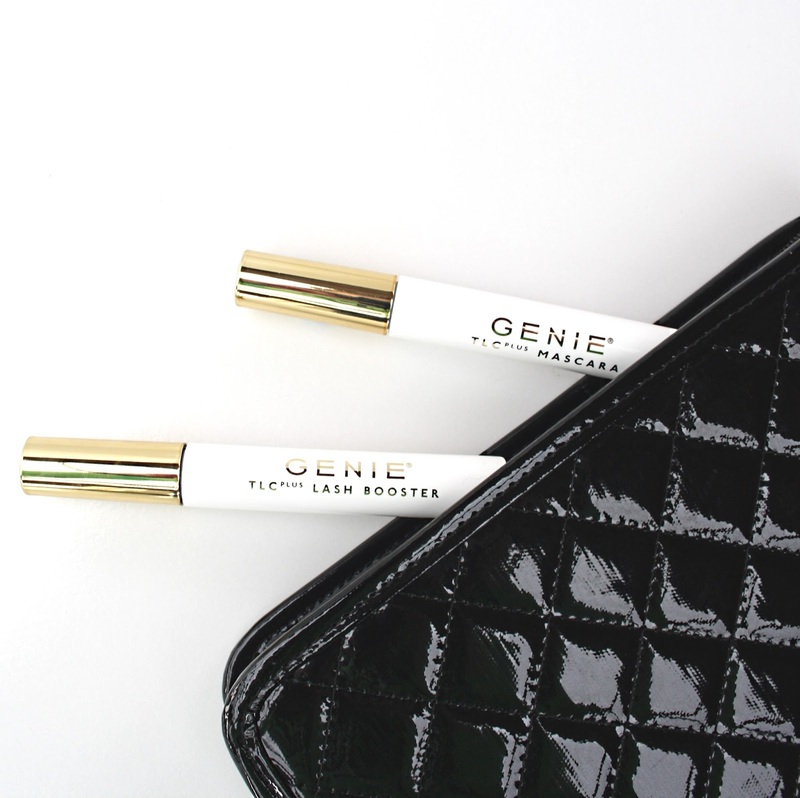 Genie Beauty's Million Dollar Lash Kit comes packaged in the most beautiful, luxe gold and white packaging. 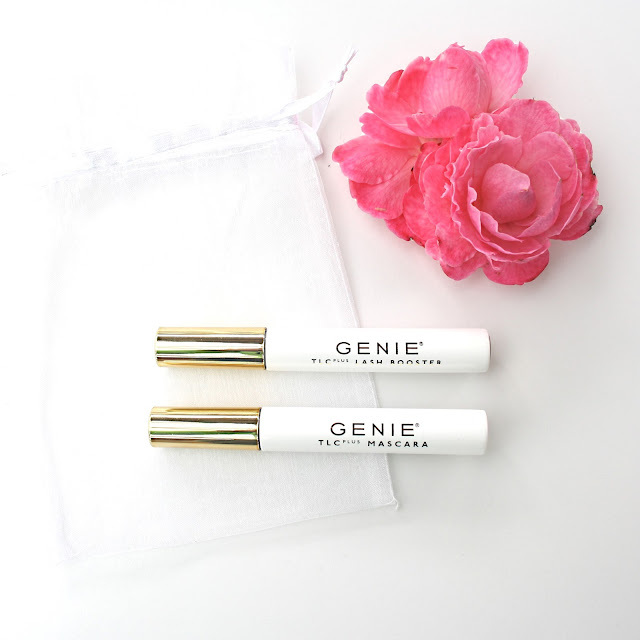 Both products in the kit are hypo-allergenic, fragrance-free and Ophthalmologist-tested. The Lash Booster applies white to lashes and has a curved brush for easy application. It is applied prior to the mascara and gives sparse lashes extra length and volume. It can also be used with any mascara you own to provide a great base and increase the length and volume you achieve normally. The TLC Plus Lash Mascara contains an innovative 'V' shaped applicator that allows you to apply two coats of mascara with one swipe! The beeswax based formula of this mascara is enhanced with nylon fibers to give you unbelievable lengthening, thickening and volumising results. I found that this Lash combo kit worked really well on my lashes. 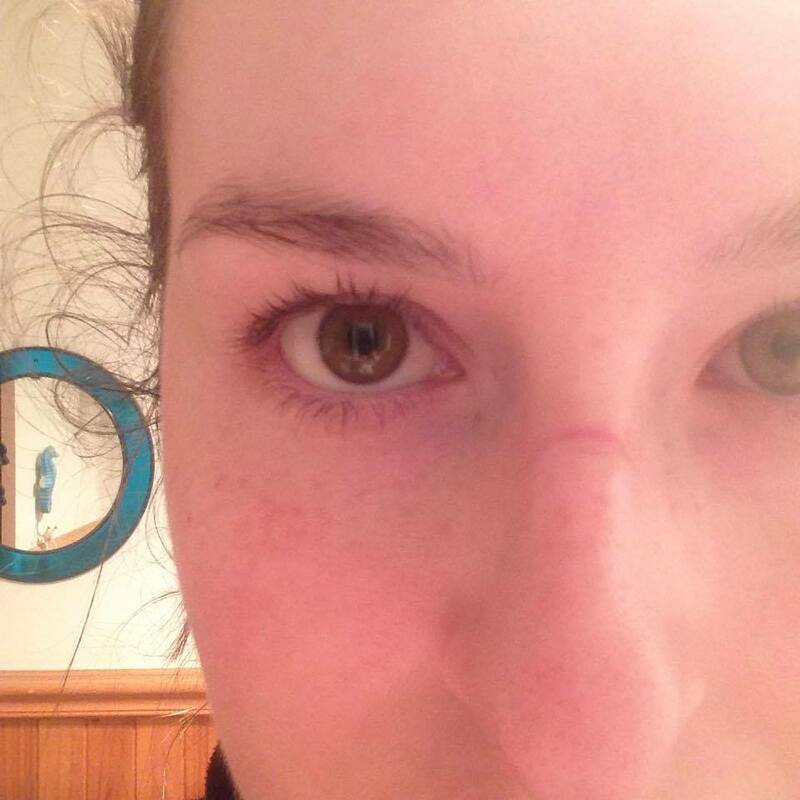 Neither the booster nor the mascara clumped on my lashes, and didn't flake or leave my eyelashes feeling crunchy. 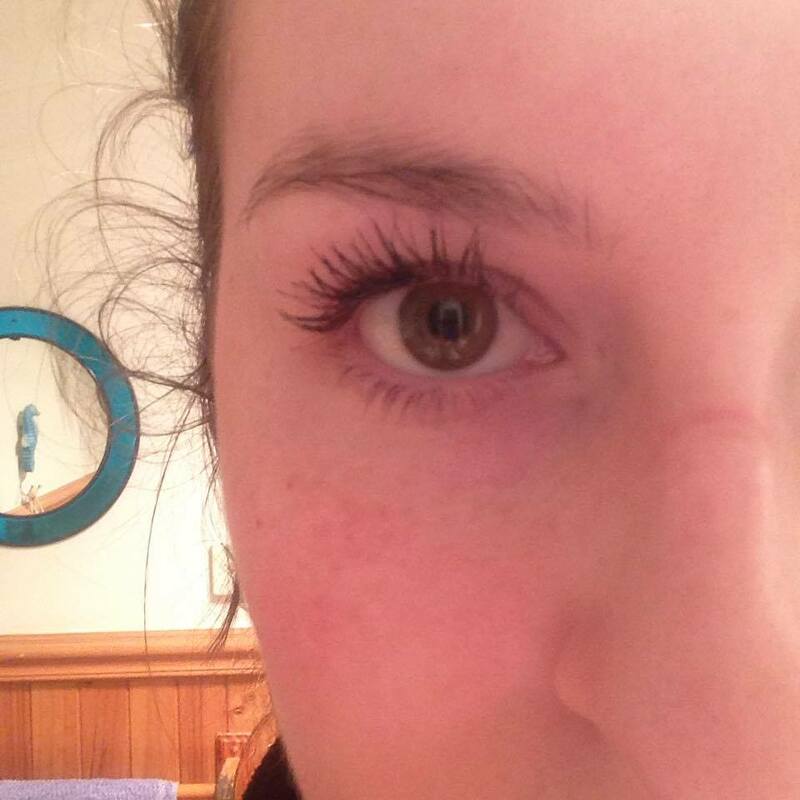 I am obsessed with the amount of length I can achieve with this mascara and lash booster! Check out my before/after pictures. Almost false lash results, am I right?! The most impressive thing about the lash booster and mascara kit was that it lasted all day on my lashes, however when I went to remove it at the end of the day, I found it removed easily with just water! I didn't even need any cleanser. I really love this Million Dollar Lash Kit, and will be restocking it with my own money when I run out of this one/it expires. 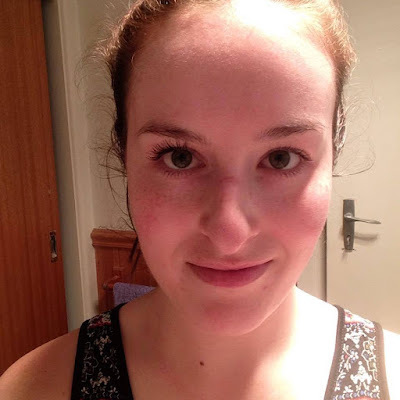 I love what I have tried from Genie Beauty so far, and now I want to try out more from the range! US beauties can purchase Genie Beauty from their website, here. 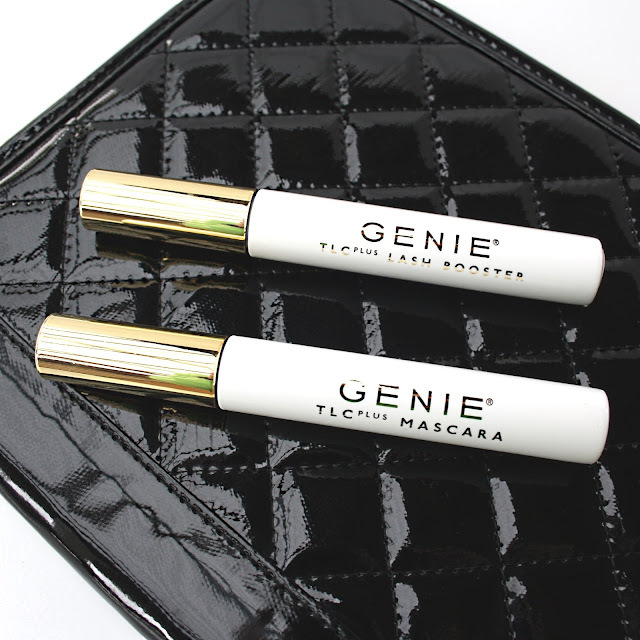 Australians can purchase Genie Beauty from TVSN online. *I received these products in exchange for an honest review.